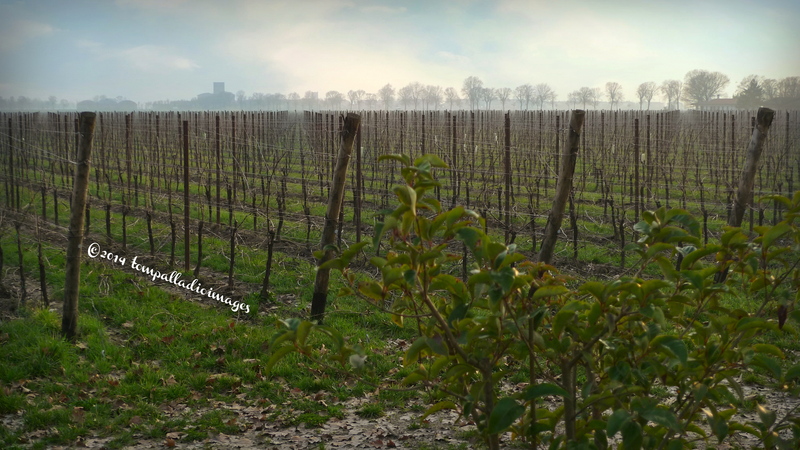 Surrounded by more than 1,000 hectares of fertile land that flows away from its entryway in the Veneto region of northeastern Italy down to where terra firma embraces the Adriatic Sea, stands the headquarters of a wine empire known the world over for its prized Pinot Grigio: Santa Margherita S.p.A.
That’s a lot of geography, but for some reason my car’s GPS system is having trouble honing in on the address. “RECALCULATING,” announces Ms. Garman for the umteenth time, and now I’m really running late for an appointment with Alessandro Marzotto — a fourth generation member of the wine-making side of the family that owns and operates the estate’s holdings — who agreed to take me on a private tour of the cellar followed by a much-anticipated wine tasting. You know, guys NEVER stop to ask for directions, but I’m at the end of my rope and desperate, so I cave and pull into a gas station. The attendant nods, points that-a-way, and quickly rights my ship. “ARRIVING AT DESTINATION,” Ms. Garman finally proclaims. Whew! 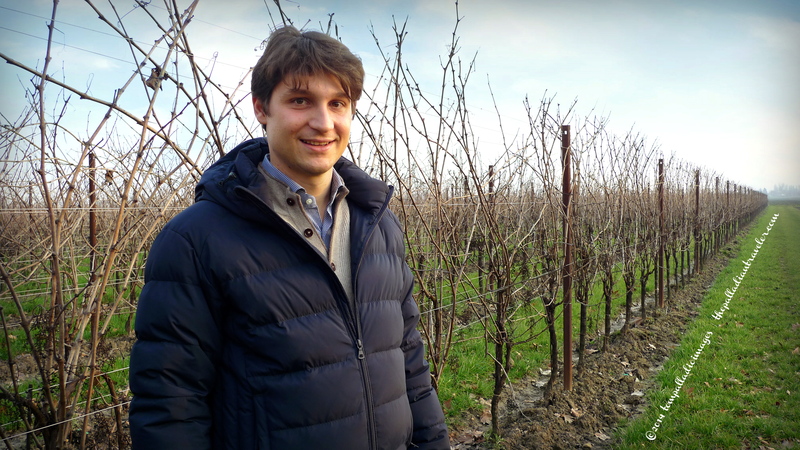 Out of breath and quite apologetic, I make introductions with Alessandro, Santa Margherita’s hospitality manager, and the tour immediately begins in the centro storico (historic center) of the family business just steps away from the winery in Villanova, a neighborhood of Fosalto di Portogruaro. Founded in 1935 on reclaimed marshland by Count Gaetano Marzotto, Jr. — the grandson of the founder of one of our planet’s preeminent textile brands, Marzotto — Santa Margherita was more than just a wine label during its infancy; it was an entire, self-contained society that elevated the living conditions of the farmers tending to its fields and vineyards, the employees in the cantina, and the army of laborers manning the machinery inside its large food and beverage factory through company-provided family housing, schools, medical care and recreational and cultural facilities. Count Marzotto, known as the “humanist businessman,” became the benchmark visionary, paving the way for other Italian industrialists to follow and imitate. 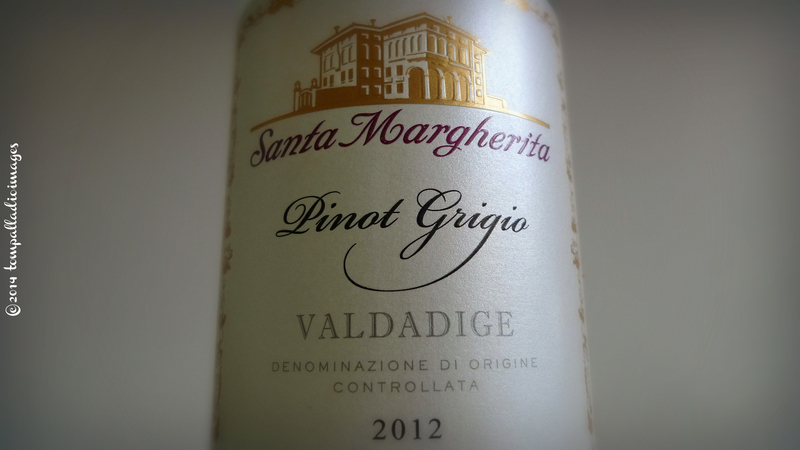 It is here at the Santa Margherita winery where Pinot Grigio, one of La Penisola‘s most revered whites, first took flight in 1961, becoming a vinification revolution within the Italian wine industry. In 1979, the winery’s flagship bottle landed in the United States — thanks to Anthony Teralto, an American producer and importer of fine wines — and became an instant hit with connoisseurs and singlehandedly elevated the Italian wine industry to new heights in the U.S.
Today, under the roof of a state-of-the-art, eco-sustainable fermentation plant, Santa Margherita employs terroir from some of the very best growing regions of the Bel Paese: the Veneto, Trentino Alto Adige, Tuscany and the island of Sicily. 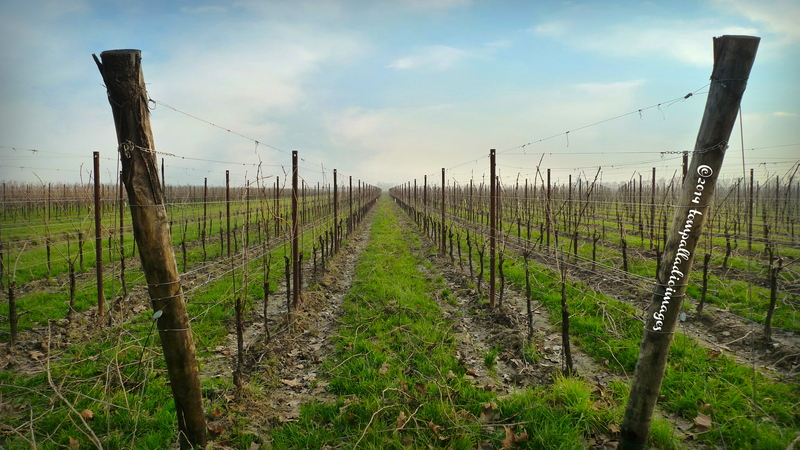 From these varied locations, Santa Margherita creates a “mosaic” of superlative grape that go into its 21 varied labels of sparkling, semi-sparkling, rosé, white and red wines that are exported and sold around the globe in 85 vino loving countries. Primary storage and fermentation of the grapes brought to Villanova takes place inside large stainless steel containers lined up in a series of warehouse size rooms. I watch my step as there are endless meters of hoses transporting the liquid from one area of the winery to another. 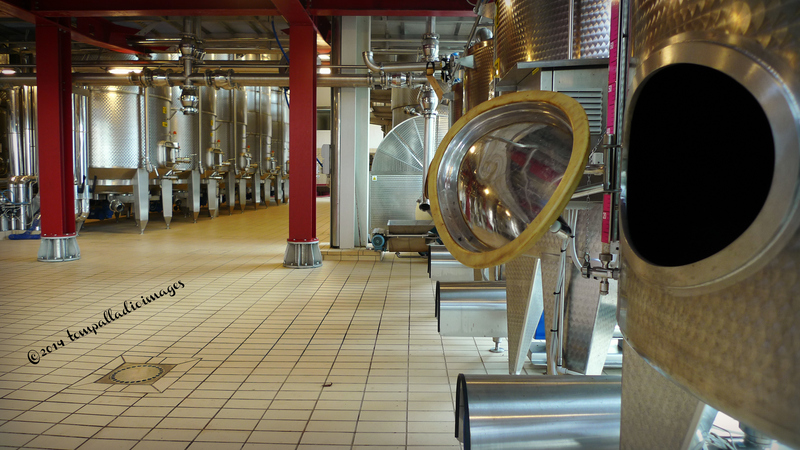 Most of Santa Margherita’s wines remain contained in these steel vats — pressurized ones for the Prosecco — but there are a few varietals, the robust reds, that do make it into French oak barriques for aging. 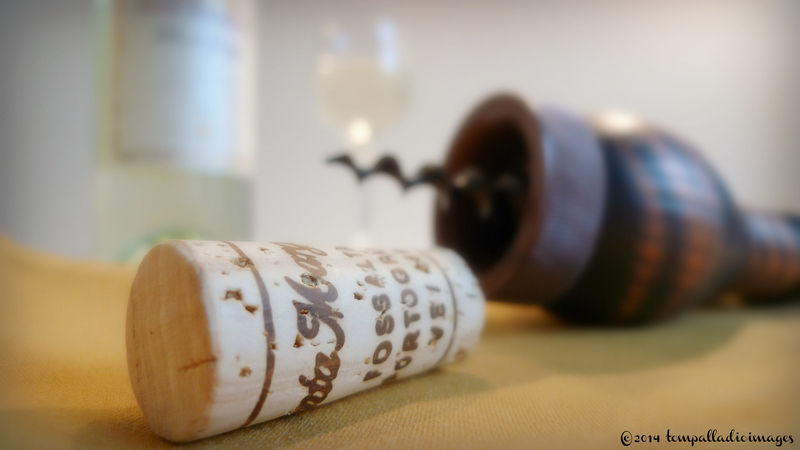 It’s not by luck that the winery creates and produces top-quality, award-winning wines. 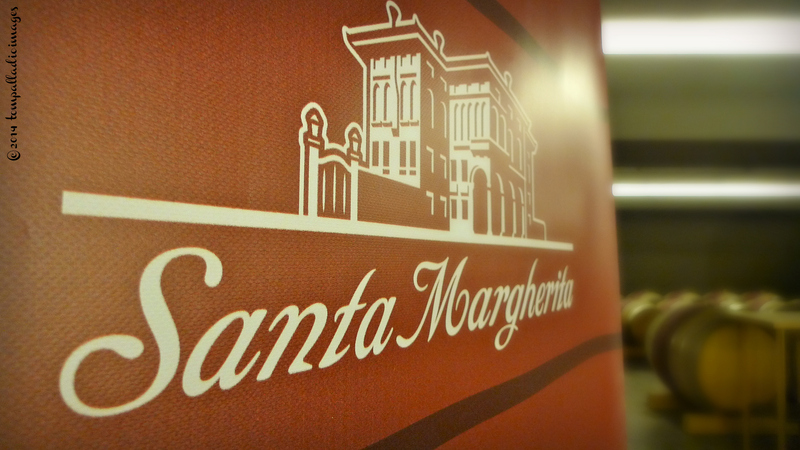 Santa Margherita prides itself in being an industry leader in in-house quality control. The tour completed, I’m ushered into a boardroom for the highlight of the visit, the degustazione (tasting). Alessandro is quite the sommelier as, one-by-one, he preps five different labels for my palate: two DOCG sparkling Prosecco from the Valdobbiadene; the signature Pinot Grigio from the Valadige; Luna dei Feldi, a blend of Chardonnay, Müller Thurgau and Gewürztraminer from Caldaro; and, a ruby-red Malbech from Lison Pramaggiore. In between Alessandro’s explanation of each, I swirl, smell and taste. When the last drop is savored, I give two thumbs way, way up for the Luna dei Feldi, Santa Margherita’s first effort at a blended white wine. It was at once aromatic and well-balanced. On the way out to the parking lot, Alessandro takes me into the cantina’s wine shop, which is open to the public, and I purchase a few bottles of the labels I sampled, along with a few that I hadn’t. Lucky for me, my expert guide-sommelier ensures that the final tally — two cases in all — comes with a very nice company discount. 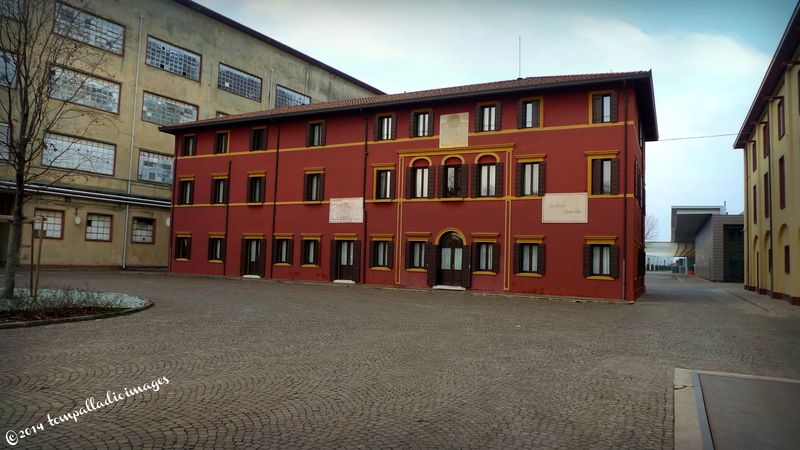 For complete information on Santa Margherita S.p.A., including where to purchase some of its superb wines in the U.S., just click HERE. And, if you happen to be passionate about the grape like I am, you can you can take Santa Margherita’s free online Wine Culture Course, or download from iTunes the winery’s complimentary Wine T’App for the iPhone or iPad. The trunk now loaded with the precious cargo, I thank Alessandro Marzotto profusely for his hospitality, take one last look around, put the car in gear and begin the drive back home. Makes me want to open a bottle right now! Well, the hour’s right. Thanks, Jennifer! Thanks for the tour–what a day for you. Sally — Despite the malfunctioning GPS, It turned out to be a great day. Thanks for the feedback. Wonderfully photographed…and narrated. I haven’t looked, but hope you have a button to send this to Twitter, and I will. Ah, yes, the dreaded, “Recalculating.” 🙂 I’m running a bit behind on my reading so I’ll be heading to your most recent post next…right after I pour a glass of vino! Janet — Pick out a good one, then sit back and root for the Broncos or Seahawks. At least they have a few wooden barrels left. I just can’t wrap my mind around the steel vats… don’t they impart a slightly metallic taste? This is just one of about 4 or 5 cantina’s that make up the Santa Margherita Group. Some of the others, up in the South Tyrol and down in Tuscany, do age the wines in barriques. It depends on the wine. And, no, there is no metallic taste leftover from resting in the vats. Thanks for the feedback. 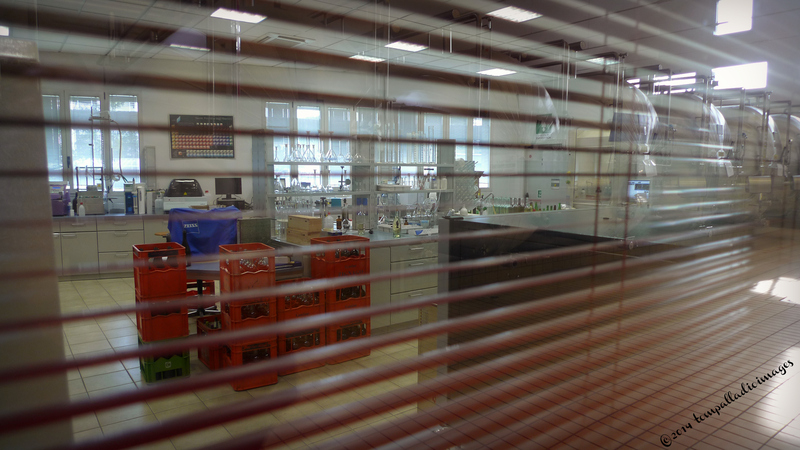 Sono Nicolò Valmarana / ho avuto il suo contatto da Alessandro Marzotto … complimenti per il suo blog , contiene veramente tantissime informazioni utilissime per chi arriva in Veneto . Come probabilmente saprà la mia famiglia è la proprietaria di villa la Rotonda , cosa dice se ci vediamo mercoledì 26/02 in villa per conoscerci e fare una chiaccherata ? Sarebbe il mio piacere di incontrarmi con voi a La Rotonda il 26/2. Mi fa sapere a che ora. Venendo con me sarebbe Sig.ra Orna O’Relly, un arredatore dall’Irlanda che, come me, è molto appassionato di Andrea Palladio. 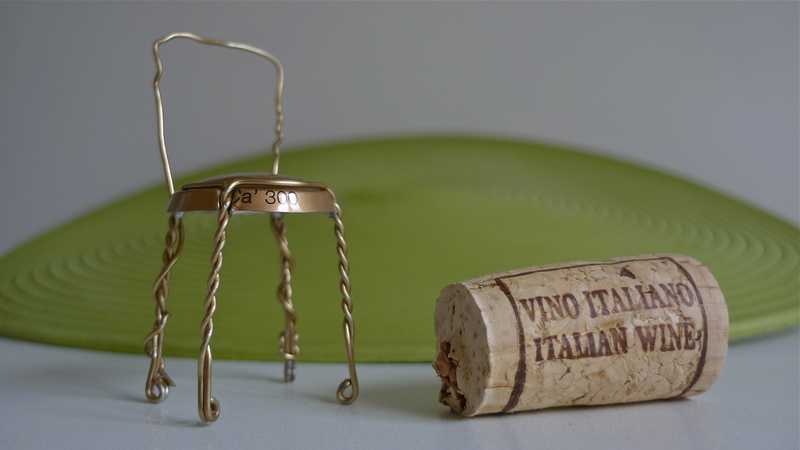 Thank you for your delightful journey through the vines, grapes, barrels, bottles and corks of Italy. My taste palette is a buzz! Thanks, Harold. I love your superlative photos and associated haiku musings.